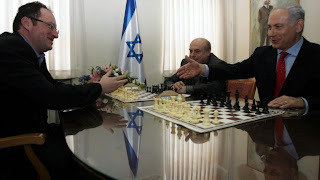 Jerusalem: Chess has really caught on in Israel thanks to Grandmaster Boris Gelfand playing the 2012 World Chess Championship against India's Viswanathan Anand in Moscow. Game 12 - the last one in the classical time controls during the match - was played on Monday. Israeli Prime Minister Benjamin Netanyahu who is a chess lover followed the entire match even during his busy schedule! The official website off the championship had a high-definition live broadcast of Game 12 - as of all other games - and the same was relayed on a giant screen in a room next to Prime Minister Netanyahu's office. The Israeli Prime Minister watched the game along with former minister Natan Sharansky in between meetings. 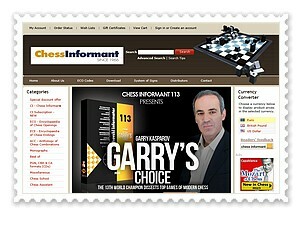 Israeli Prime Minister Benjamin Netanyahu loves chess and is known to promote it enthusiastically. He had met Israeli Grandmaster Gelfand in March 2010. Meanwhile, thousands of Israeli chess fans have landed in Moscow to cheer their favourite chess player. 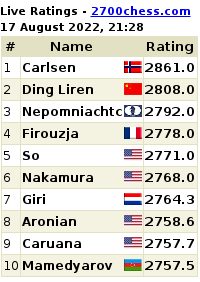 Gelfand is the first Israeli chess player to have gone so far high up on the chess ladder. Anand and Gelfand are tied at 6-6 points after 12 chess games of classical time control and a tiebreak would be held on Wednesday to decide the 2012 World Chess Champion. You can follow the live broadcast of the chess match tiebreak from India time 1 pm onwards at the official website.